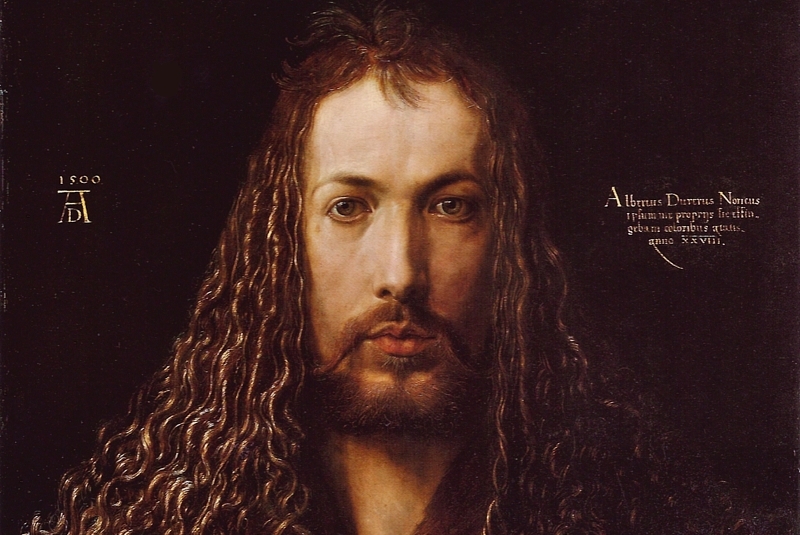 Albrecht Dürer's use of technology and personal networking enabled him to effectively disseminate his ideas across Europe. This blog post by Hasan Niyazi (independent art history blogger/originator of the ‘3 Pipe Problem’ blog) is part of a series that asks after new forms of scholarship and demonstrates how academic out-put is changing in the digital age. Your work to not just write about art history but to also open scholarly work to the public domain is really commendable. I look forward to seeing where all this goes in the next several years! Thank you very much for the kind comment - it is exciting to be part of these interesting developments. These changes are affecting not only academia, but the public's access to information - it really is a major paradigm shift. Observing the long term effects of this will be particularly interesting.